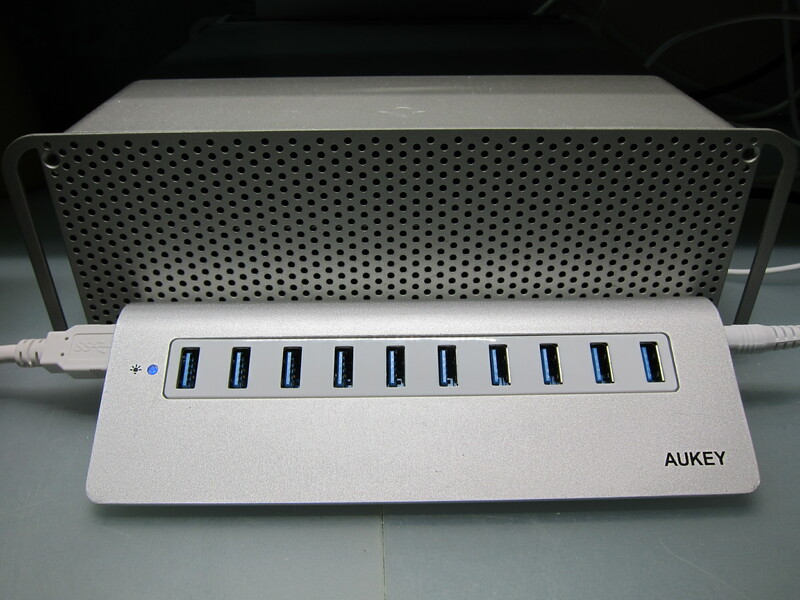 My third and final product from Aukey is the Aukey 10-Port USB 3.0 Hub. It is retailing for US$49.99 (S$68) on Amazon. 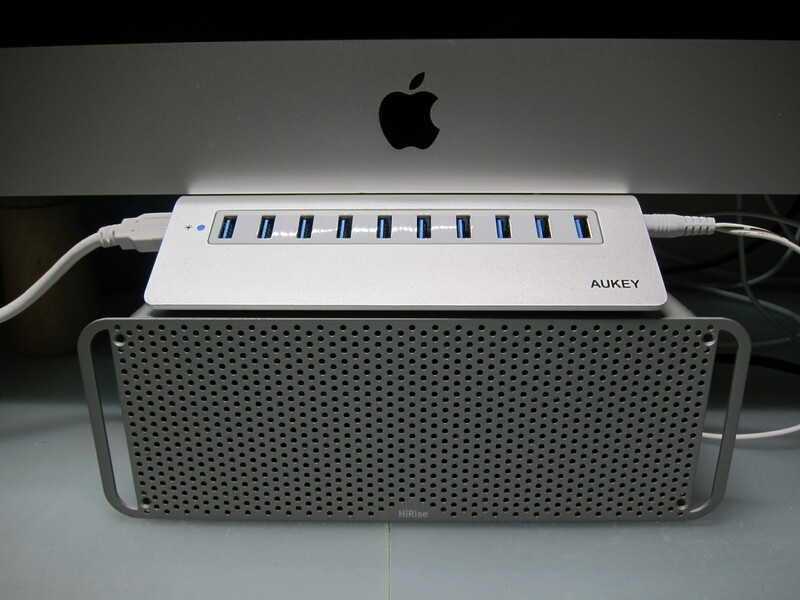 The Aukey 10-Port USB 3.0 Hub is a USB 3.0 hub that is made up of aluminum to match the design of your Mac. 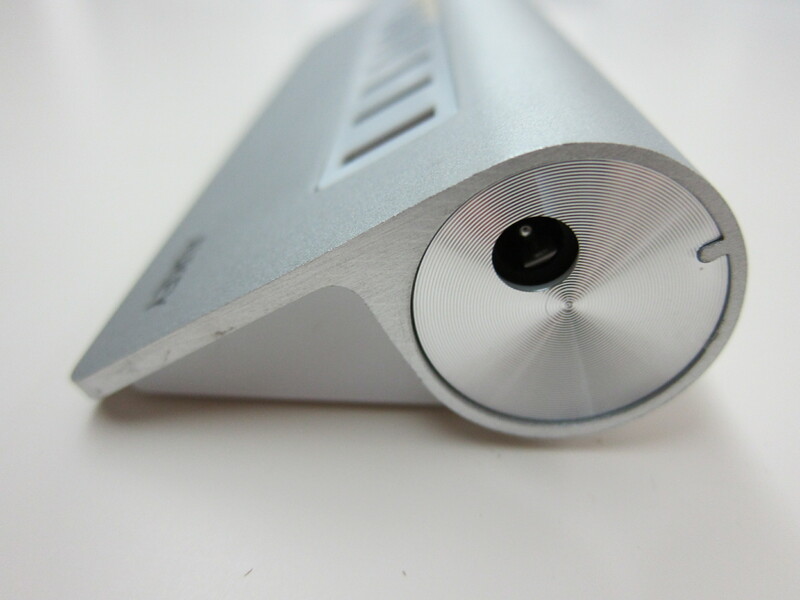 It measures 183mm x 66mm x 34mm and weighs 180g. 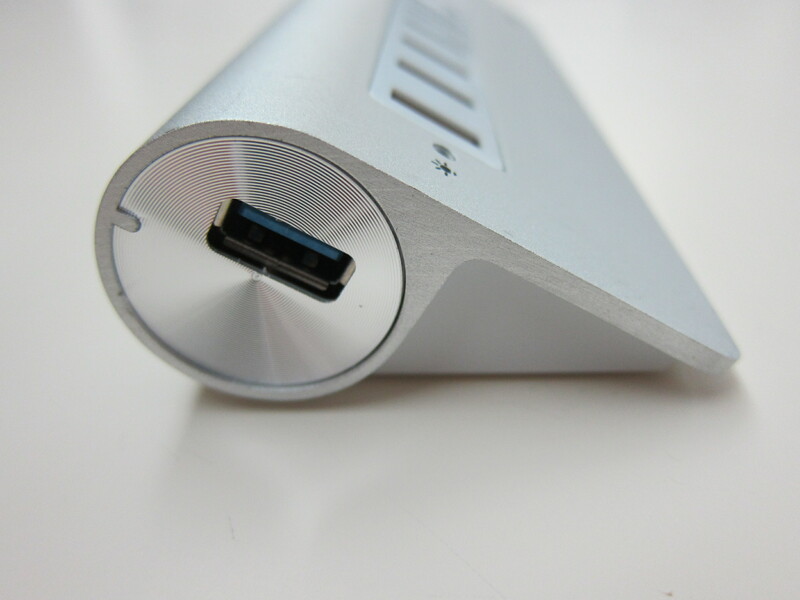 Because it is USB 3.0, it supports data transfer rate of up to 5Gbps. 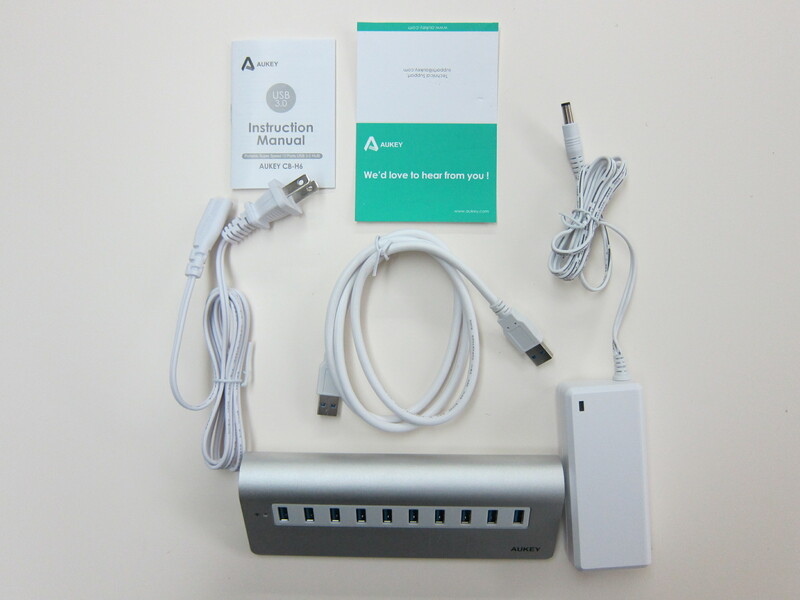 It comes with a 12V/3A power adapter and a 1m USB 3.0 cable (Standard-A to Standard-A). 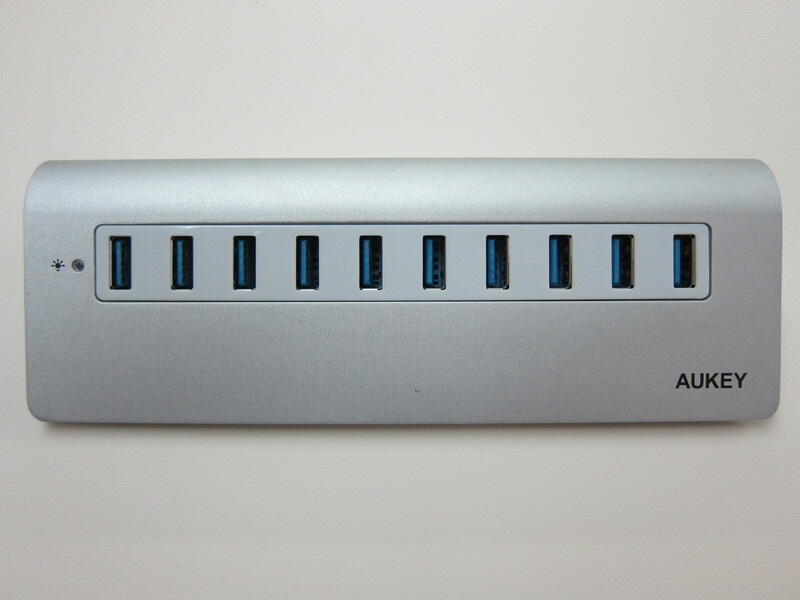 Personally, I think 3A may be too little to a 10-Port USB 3.0 Hub. 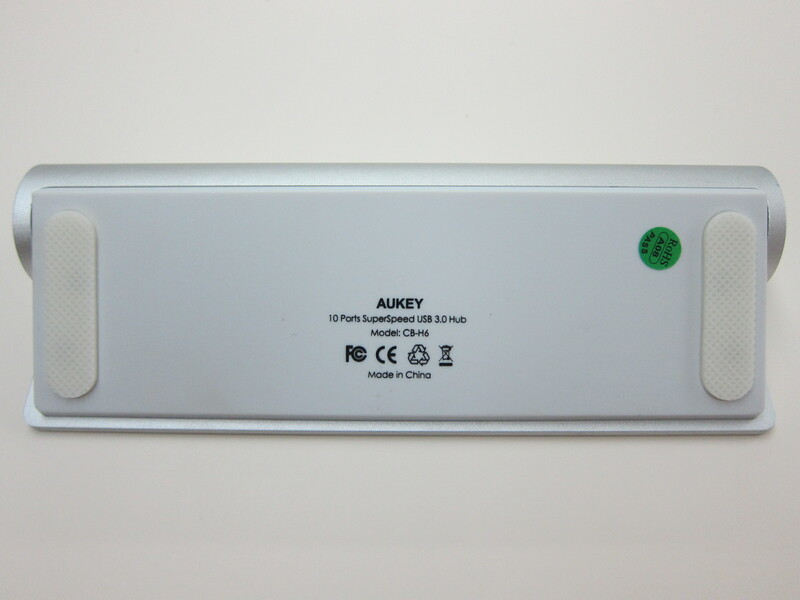 From the USB 3.0 specifications, 900mA is the maximum amount of current that can be output from a USB 3.0 port. When a device is attached to a USB 3.0 port, a device will reserve about 500-600mA for data transfer (even when not in use) and leave the rest for charging (300-400mA). So don’t expect to use this hub as a charger. Maybe that is why my current Anker USB 3.0 9-Port USB 3.0 Hub has an additional 10th port that does only charging at 2.1A. 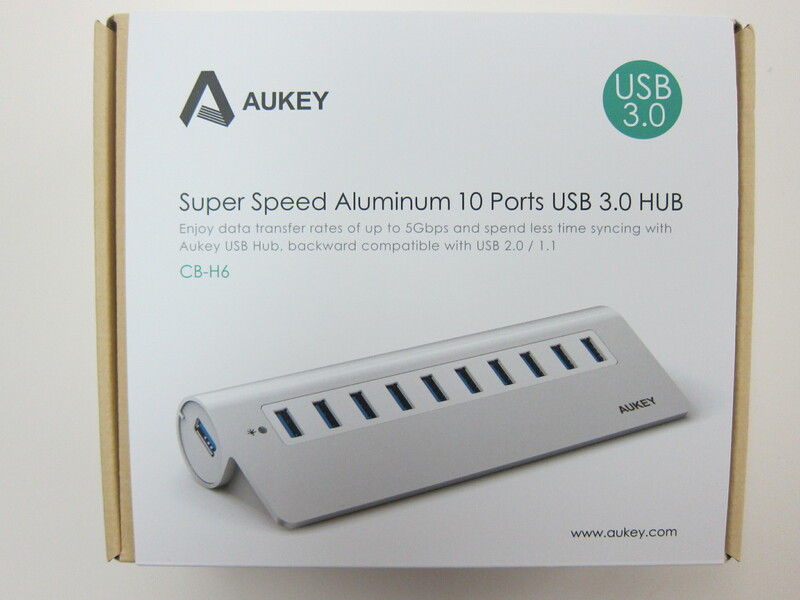 Beside the 10-Port USB 3.0 Hub, Aukey also has a 4-Port USB 3.0 Hub and a 7-Port USB 3.0 Hub of the same design. 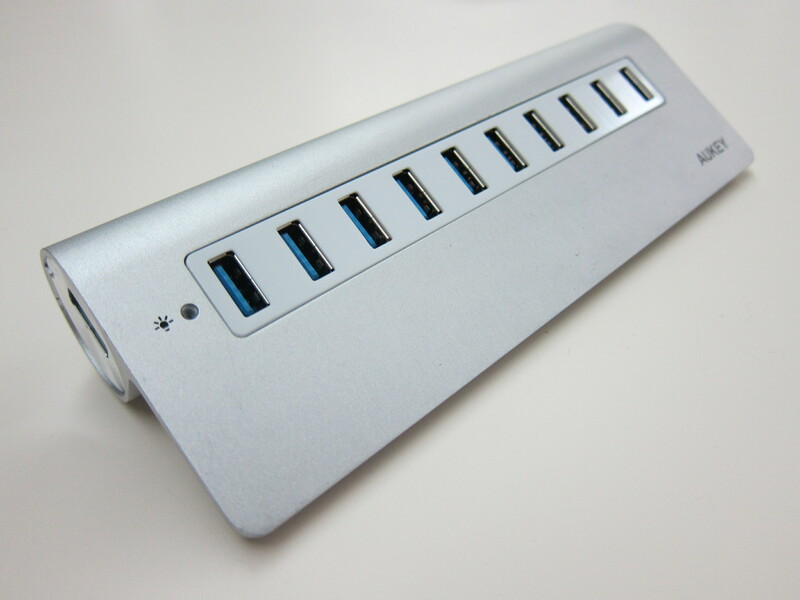 Only the 4-Port USB 3.0 Hub doesn’t come with an external power adapter. The 4-Port USB 3.0 Hub is retailing on Amazon for US$16.99 (S$23) while the 7-Port USB 3.0 Hub is retailing on Amazon for US$39.99 (S$55). This page is generated on 22nd April 2019, 02:02:54 (UTC) in 0.288s with 22 queries using 2.0 MiB of memory.